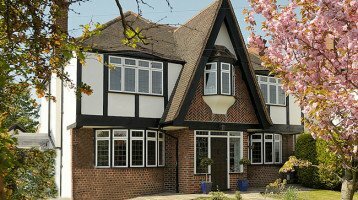 Cheam Windows have supplied aluminium windows for over twenty five years. 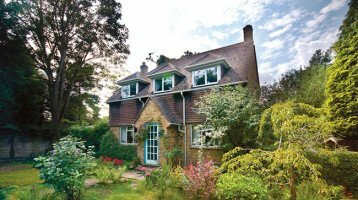 There are many homes that are better suited to Aluk Aluminium Windows. These can range from homes needing old steel windows replaced with new windows yet keeping the original sight lines of the windows. Other buildings can be modern new builds or extensions that require larger windows. This is only possible in aluminium owing to its built-in strength that enables larger windows to be used. We offer AluK aluminium windows that benefit from slim profiles and excellent design with pleasing visuals inside and out. Whatever type of property, our windows are designed to blend with it. We also offer the SAPA aluminium window which has existed for longer that almost any other aluminium replacement window product in the UK. If you are looking to replace your existing Crittall Windows, our unique aluminium window is designed to closely match the ultra slim sight lines of steel windows. 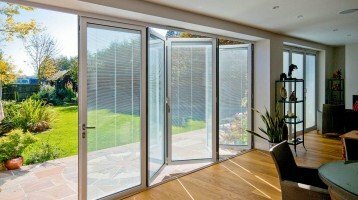 At the same time you will benefit from an ultra modern aluminium window that will offer you high security and excellent U Values or Window Energy Ratings. 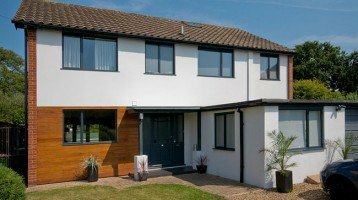 If you are looking for the ultimate in high performance aluminium windows, Cheam Windows can provide double glazed units from 24mm up to a class leading 44mm. This means you can obtain the very best window in terms of thermal performance and very quiet too!. Our windows also benefit from a unique and highly advanced feature using double beads. This enables you to have internally beaded windows without the high cost seen with other window systems that require dummy vents.